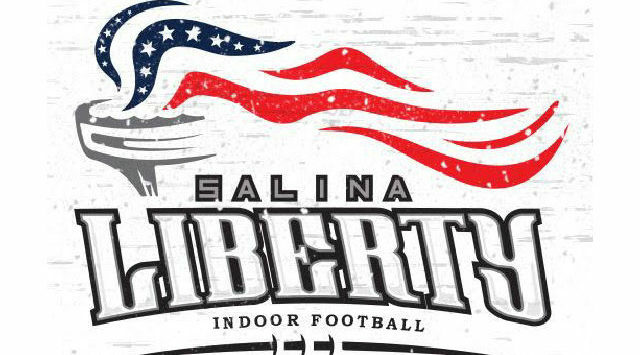 The Salina Liberty gets “defensive” with new roster additions! The Liberty announced the signings of Marrion Holmes, Eric Johnson and Kivar Thurmon. Marrion Holmes is a 6’1 317 defensive lineman from De Funkiak Springs, Florida. Holmes attended college at the University of West Georgia. During his senior year playing for the Wolves, Holmes had 36 total tackles, 12 solo & 24 assists while also accumulating 2.5 sacks. Liberty Head Coach Heron O’Neal said, “Holmes is physical enough to take on double teams and be stout on the run but athletic enough to beat you with quickness in the pass rush game. He disengages from offensive lineman with great use of his hands”.